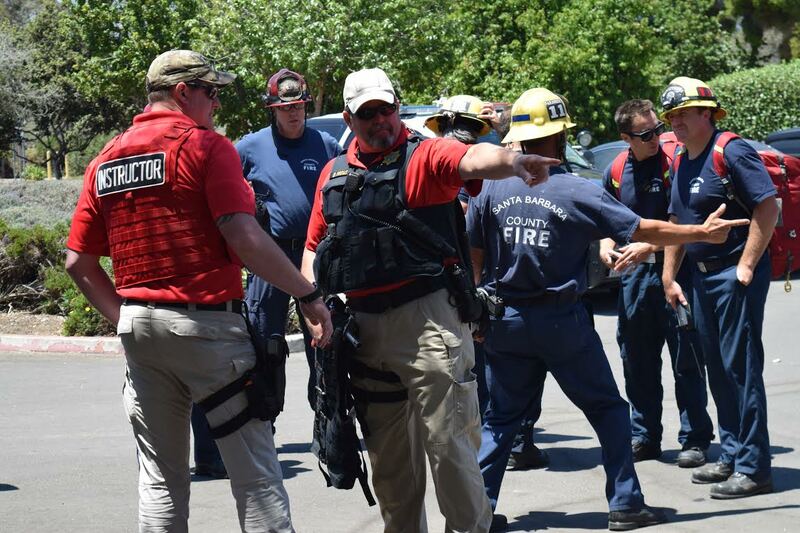 As shown in the above video, the equipment and training SBTactical uses derives from a new (at the time) training platform, very similar to what most people today know as “laser tag”. 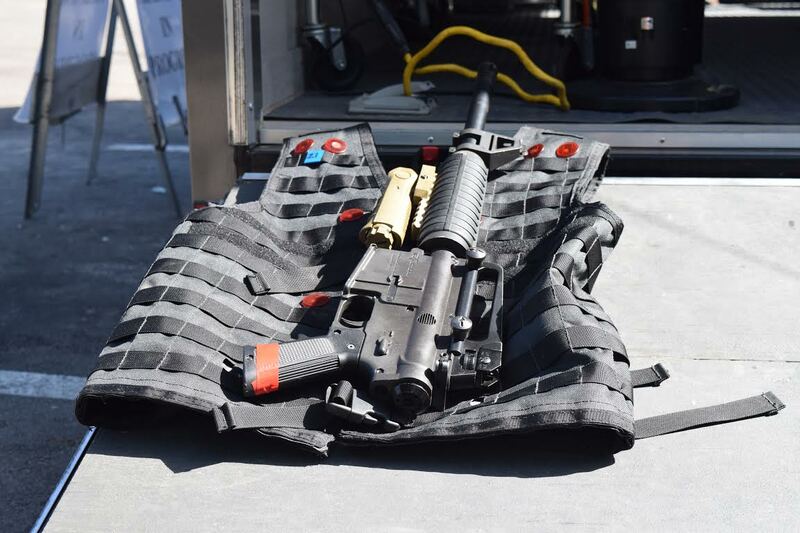 SBTactical took that concept and introduced it to the law enforcement arena. This was a smart move because they have since become the national distributors of this life saving training equipment. SBTactical is the only authorized distributor of this equipment for the law enforcement and professional training community. 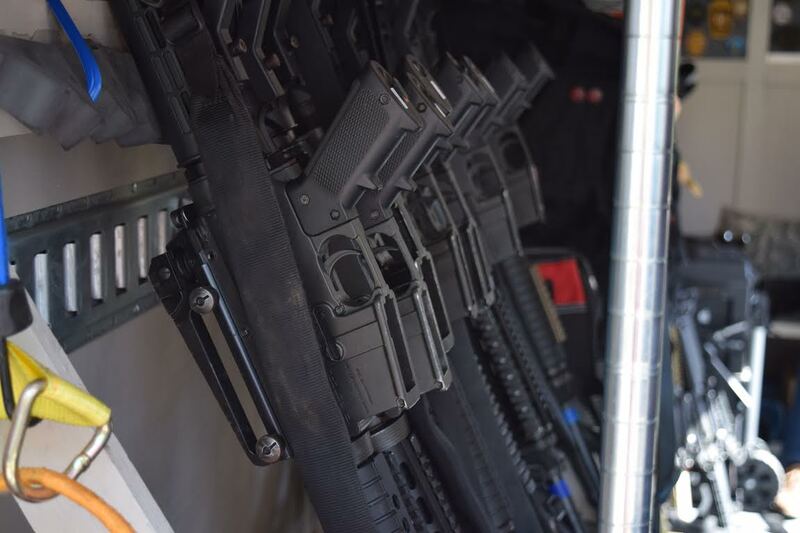 SBTactical’s mobile training program and trailer serves as transportable storage for their equipment giving them access to work with agencies, not only in Santa Barbara, but across the country. 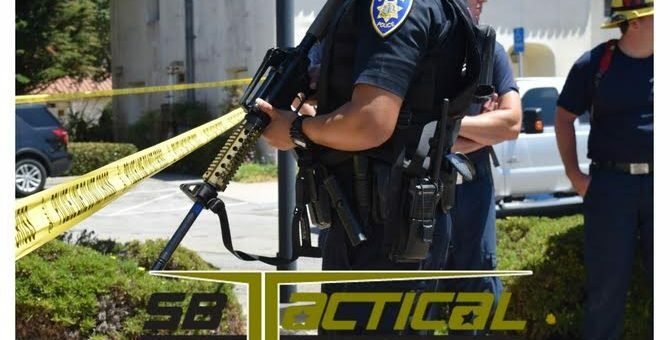 SBTactical is honored to continue to work with the UCSBPD. 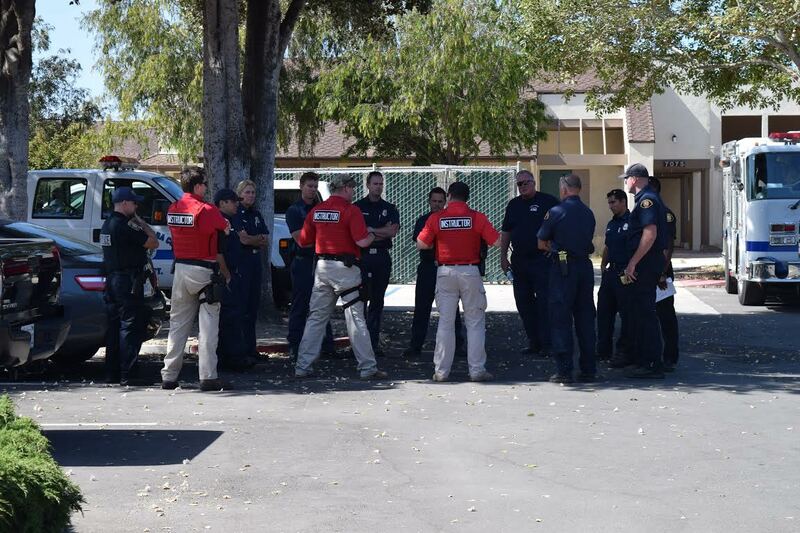 We are always satisfied with the progression and involvement seen from the local university law enforcement. 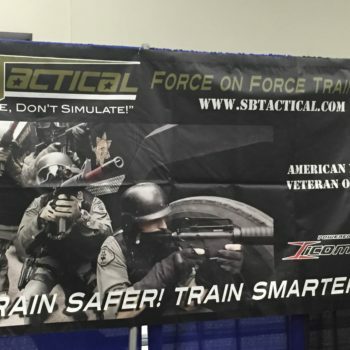 SBTactical is strongly looking forward to working with them in the future as it will benefit the surrounding community at large.